Anti-terror police arrested 10 people across France over an alleged plot to attack Muslims at the weekend, officials have said. 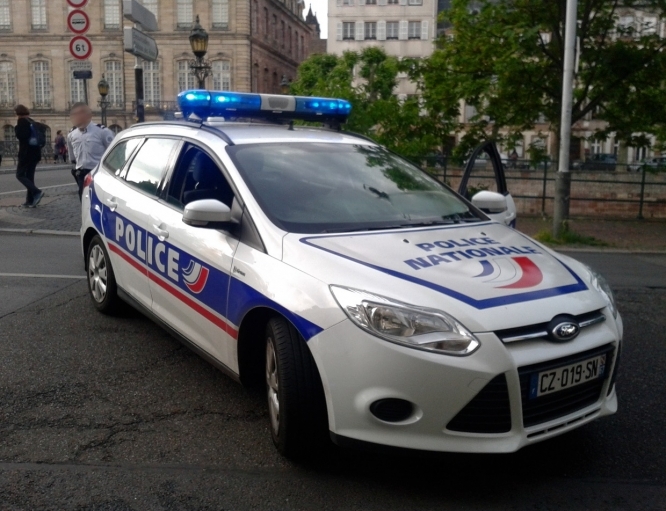 Officers carried out a series of co-ordinated raids in Île-de-France, Charente-Maritime, Vienne and Corsica, broadcaster France 2 has reported. All 10 who were arrested have links to the radical far right, and had what has been described as "ill-defined plan to commit a violent act targeting people of the Muslim faith". The suspects, who had been under surveillance for several weeks, were reportedly setting up a list of mosques and imams to target. About 20 firearms, some of which were legally owned according to reports, were seized during the raids. More than 240 people have been killed in jihadist attacks in France since the assault on the Charlie Hebdo offices in January 2015. A total 130 died in the November 2015 atrocity in Paris.